Faction is more than a little bit stoked to announce they have signed Corey Vanular to their International Team. 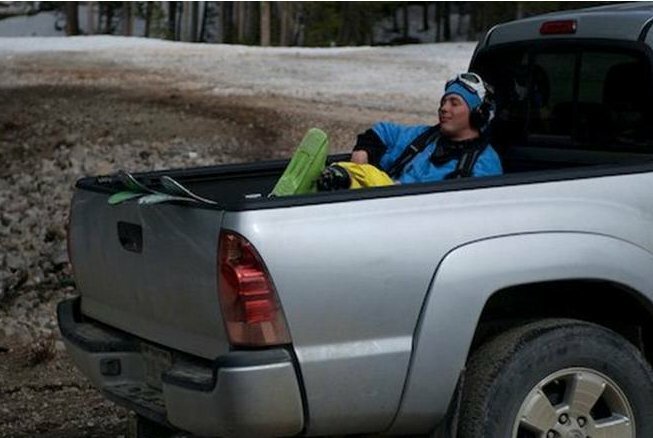 Corey hit the competitive ski scene at the tender age of 16 winning the Superunkown contest. Since then he has competed in numerous Slopestyle and Half Pipe competitions, winning the US Open crown to name just one of his accolades. Corey has been filming with Level 1 since they made High Five, but his stand out segment has to be in Long Story Short, although that could change with the release of Eye Trip this year. This winter Corey will be based out of Keystone Colorado, filming and competing internationally, then back to coaching at the Momentum Summer Camps in Whistler. Faction looks forward to working with Corey in the coming years and seeing him reestablish himself at the top of the game after a two-year hiatus from the sport.